What’s fantastic is the organizations that come from across the country. 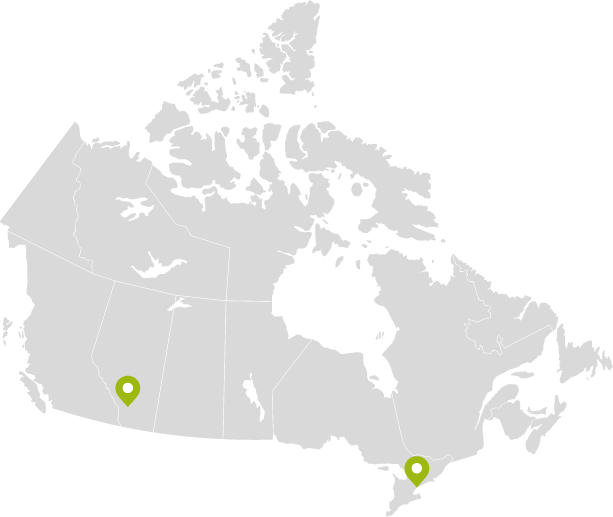 What we loved about this year, was having non-LBG Canada companies attend and learn from the process and what LBG Canada is bringing to the table. 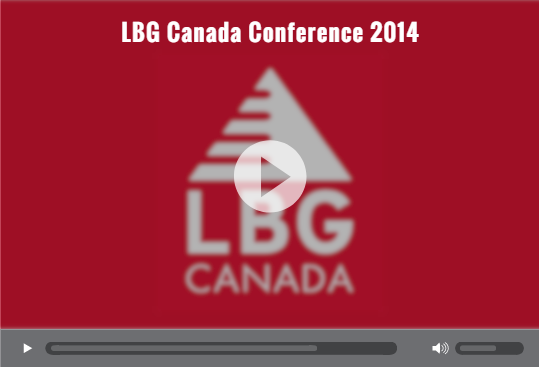 Check out highlights from the 2014 LBG Canada Conference by clicking the image above!